Autogeek has hundreds of products to detail your motorcycle: cleaners, waxes, polishes, & more! Welcome to Autogeek’s Bike Depot. 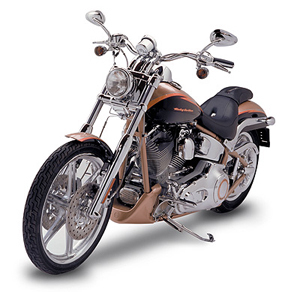 This store within a store is your source for motorcycle detailing products, bike covers, and accessories. You can find everything you need for your bike and vehicle all in the same place. We carry brands like S100, Pinnacle, Stoner, Wolfgang, Battery Tender, Covercraft, and many more. The shine on your bike will be rivaled only by the shine on your car. You'll find everything you need here at Autogeek, Your Car (and motorcycle!) Wax Superstore!